After a series of 5 Big Data sessions for ACES Ain Shams participants; the students were able to conduct 4 presentations for different interesting ideas in the field. The presentations were done in-front of a panel of ITWORX’s Big Data experts and they helped them with some guidance tips. 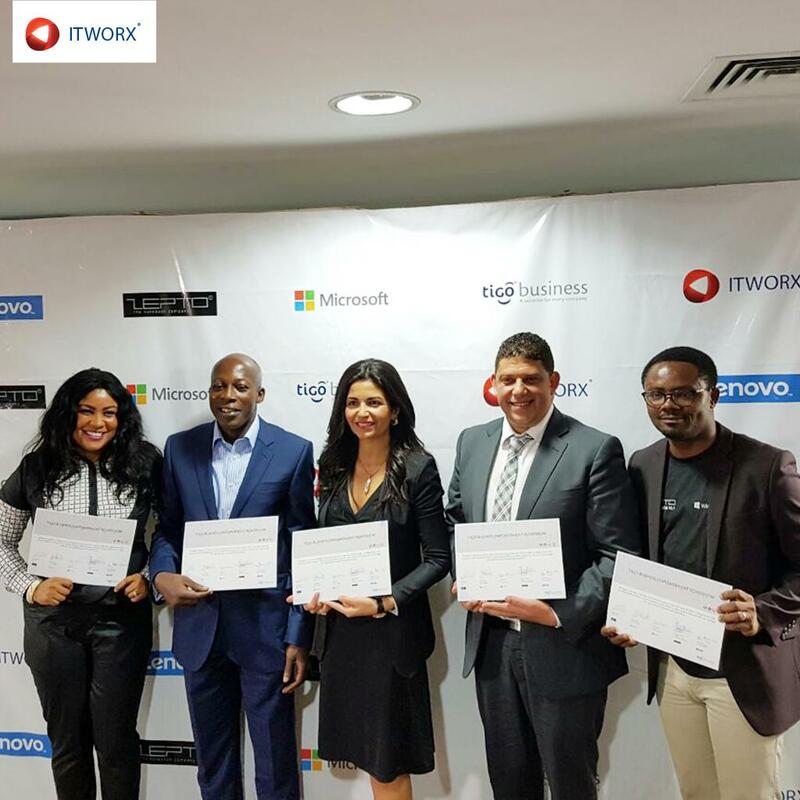 Finally we celebrated everyone in recognition of their efforts; and the winners received a certificate from ITWORX.